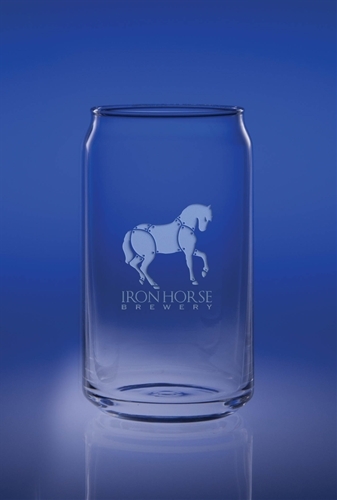 Stylish beer glasses designed for capturing the color, taste and aroma of a good cold one! 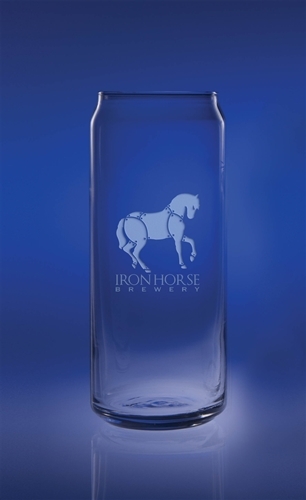 Pour your favorite craft beer and you're ready for a personal indulgence. 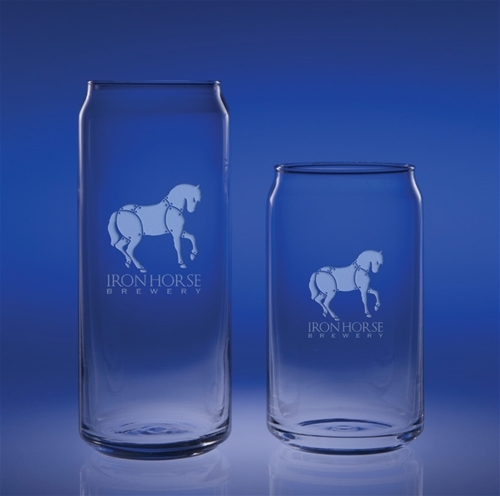 All made in the USA and all are dishwasher-safe. 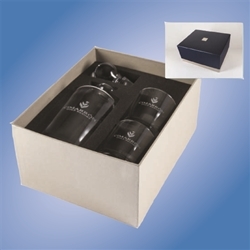 The sets can be personalized with your Logo and Initials Monogrammed. 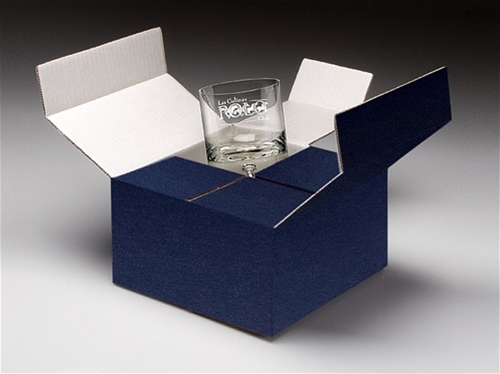 All sets are beautifully gift boxed. Allow 10 days for production plus delivery time. 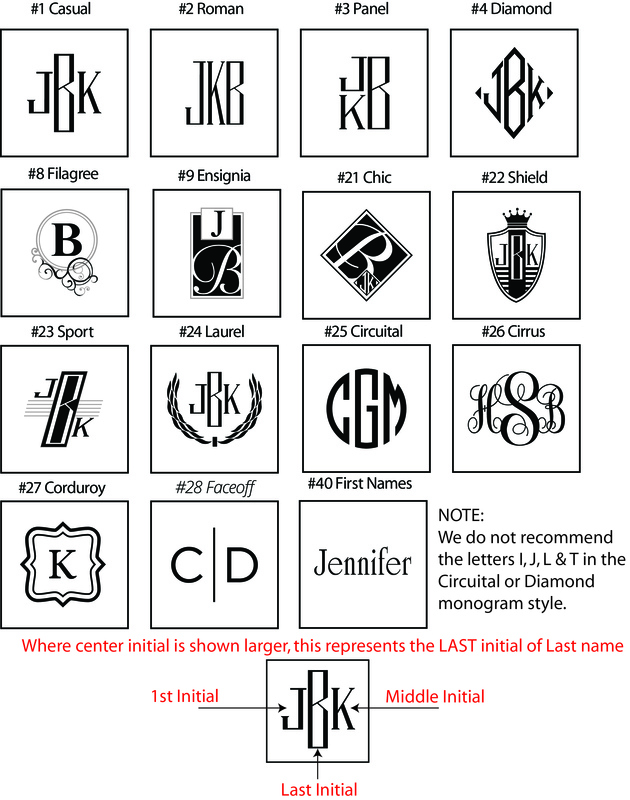 When entering Initials on our "Plaque Engraving Designer" the font selection is for reference purposes only as you have already selected a Monogram style.